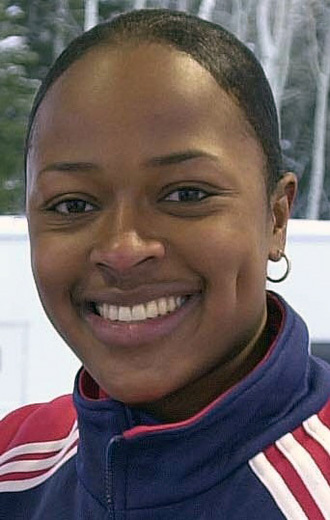 On February 19, 2002, Vonetta Flowers became the first black gold medalist in the history of the Winter Olympic Games. She as brakewoman and Jull Brakken as driver won the inaugural women’s two person bobsled event in Salt Lake City, Utah. 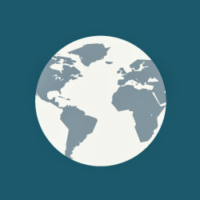 Over two billion viewers watched more than 13 billion viewer-hours of the Salt Lake 2002 games. Vonetta Flowers was born Vonetta Jeffery on October 29, 1973 in Birmingham, Alabama. Flowers was a star sprinter and long jumper at the University of Alabama at Birmingham. After the Salt Lake City Games, Flowers gave birth to twins and took some time off from the sport. In 2003, she returned to competition with new driver Jean Prahm. Flowers and Prahm competed in the 2006 Winter Olympics in Turin, finishing sixth. She retired from competition after the 2006 Winter Olympics. In December 2010, she was elected to the Alabama Sports Hall of Fame.